Healthy smoothies are a valuable addition to any diet. Packed with nutrients and offering many health benefits, many people have turned to a smoothie to help them out with their weight loss regimens. There are many different ways to make a healthy smoothie, and we are going to take a look at just a few of them in this article. The best way to make a healthy smoothie is to do it yourself. Buying smoothies may be more convenient but, to be honest, buying your own ingredients is much cheaper. In addition to this, homemade smoothies allow you to take control and determine what ingredients will be blended together. This ensures that you avoid adding unhealthy ingredients such as sugar and you keep the smoothie as clean as possible in order to get the best results. Furthermore, the proportion is controlled when you make your own smoothie, and you are never under pressure to finish the smoothie if there’s too much. When making healthy smoothies, make sure to add a lot of ice as this will provide a thick, filling smoothie that curbs your daily cravings for unhealthy snacks. Healthy smoothies are beneficial when made with dairy that is low in fat. Examples of this include Greek yogurt and cottage cheese. These provide a large protein value without filling you up with calories. Healthy smoothies should contain whole fruit to make sure that you get the full nutrient value of the said fruit. 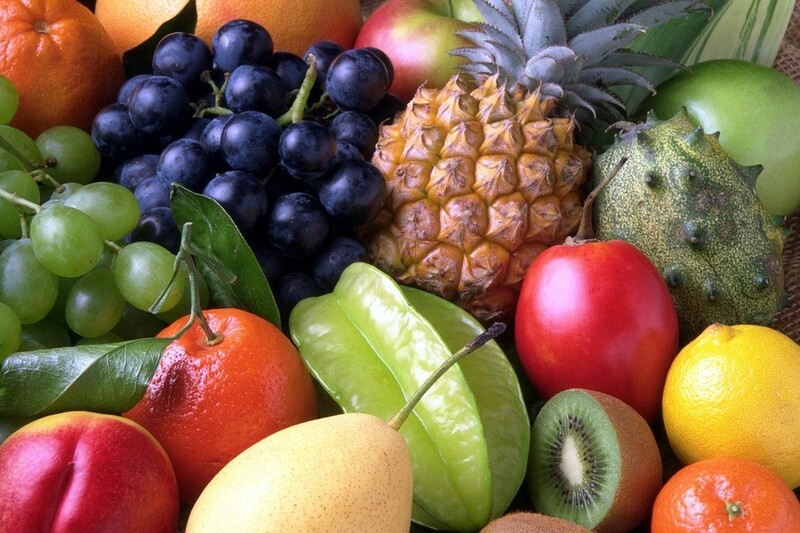 Using raw fruit is also recommended as cooked fruit might have some of its nutrients destroyed. Smoothies made for healthy consumption should have a lot of vegetables that are rich in nutrients that provide added health benefits to the body. Leafy vegetables are especially good for their fiber content, and in the event that they are bitter in taste (vegetables such as kale are quite bitter), they can be balanced out in flavor with the addition of sweet fruit. One important rule to remember when making healthy smoothies is to steer clear of unhealthy sugary foods and processed protein powders. These types of food are not only unhealthy in general but they contain large amounts of colorants, unhealthy fats, and calories that slow down your metabolism and over time, they can lead to developing a wide range of health conditions such as high cholesterol, diabetes, and cardiovascular diseases. Fruits such as avocado pears are ideal for a healthy smoothie due to their healthy fat content and omega 3 value. Avocados are also high calorie and when added to a smoothie, can make it filling and ensure that all your cravings are curbed during the day, whilst giving maximum nutritional value. There are many tips to remember when making healthy smoothies but those mentioned above are perhaps some of the fundamental things to keep in mind to ensure that your smoothies are as clean and as beneficial as possible. When made with the right ingredients, smoothies can be very good for your health and provide much more than just a delicious taste.